Our Public auto auctions are reachable in all states of USA. Come and get your car by accessing us online! Register for free and profit from our best opportunities to sell your used cars online. Registered dealers are welcome to come on site and inspect the vehicles anytime before the sale or to allow the buyers to inspect the car before paying it. We partner with the most famous companies which are ready to secure your car purchase and car sales as well: Pre- and Post sale Inspections can help you check the cars before owning them. Sell your cheap used cars, cheap used cars for sale, autos for sale, pre owned cars, repossessed cars for sale, Japanese used cars, junk cars for sale, bank cars, dealer cars, salvage cars, tow cars and others at the profitable prices! If you need a car and can't go for the auction on weekends, place bids on the car you like online and get your car after the auction time ends. 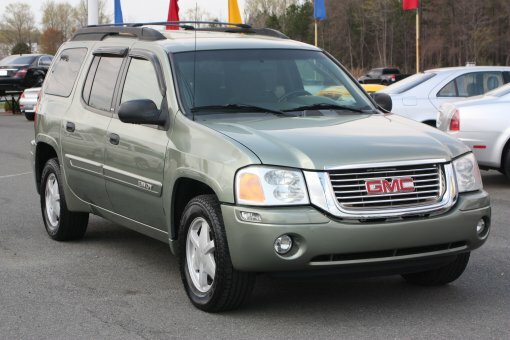 We have a large selection of pre-owned vehicles that are priced to sell faster. Check out our Urgent car sales and be the happy owner of your dream!